H2O filtering through graphdiyne nanopores. First principles predictions and force field optimization for water filetering through graphyne pores. Journal of Physical Chemistry Letters, 5 (2014) 751-755. Two-dimensional (2D) materials deriving from graphene, such as graphdiyne and 2D polyphenylene honeycomb (2DPPH), have been recently synthesized and exhibit uniformly distributed subnanometer pores, a feature that can be exploited for gas filtration applications. Accurate first-principles electronic structure calculations are reported showing that graphdiyne pores permit an almost unimpeded helium transport while it is much more difficult through the 2DPPH openings. Quantum dynamical simulations on reliable new force fields are performed in order to assess the graphdiyne capability for helium chemical and isotopic separation. Exceptionally high He/CH4 selectivities are found in a wide range of temperatures which largely exceed the performance of the best membranes used to date for helium extraction from natural gas. Moreover, due to slight differences in the tunneling probabilities of 3He and 4He, we also find promising results for the separation of the Fermionic isotope at low temperature. 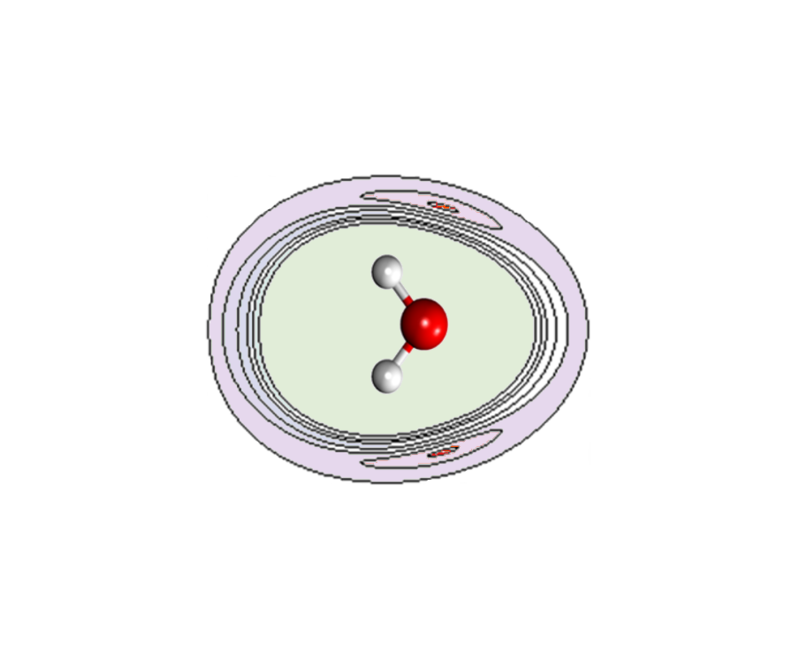 Spin structure of (O2)4 and implications for the ε-O2 Phase.